Usually you get three review posts from me for each day of the festival. But this year I am taking the lazy route. I will just be doing a single review of the whole shebang. Also it will be somewhat different from usual, this is born out of necessity as I just immersed myself in the music and the vibe and didn’t really bother to take notes. What follows is a departure from the norm for me and a bit of fun too. There is a list of the acts I saw and next to each there will be marks out of ten and one word to reflect my memory of that set. Some of these words may be obvious and others will be cryptic, if you want to know more about them please feel free to ask in the comments. To sign off I have a message for the festival organisers. It’s great that you switched the screens on the Main Stage to portrait view from their original landscape setting. However you need to fix the tech so that we can actually see interesting stuff on them. 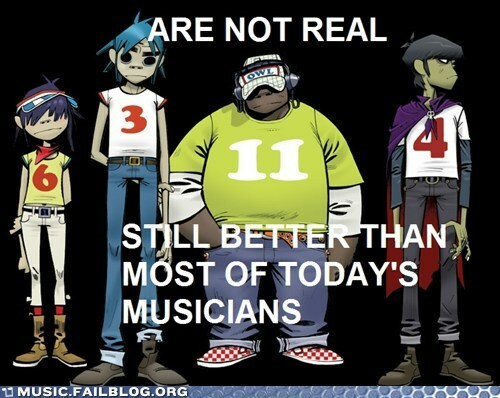 There were far too many shots of a singers ear, a guitarists arse or just a drum kit with no drummer in the picture. Also please move the fun fair back out of the main arena, it really doesn’t need to be there. All that aside this was one of the most enjoyable Reading Festivals that myself and my good friend Nick Horslen have been to. We have been attending them together for around 13 years and I went to my first in 1975. 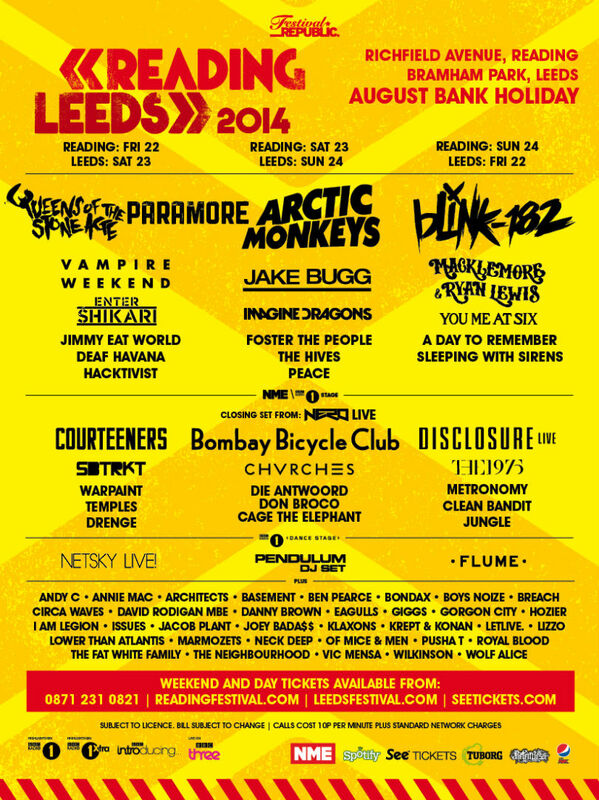 I’d love to hear what you folks thought of Reading and Leeds this year. Who do you think will headline next year? How about Iron Maiden or AC/ DC? I reckon Muse will headline. I’d like to see PIL on the bill too. I bought a couple of tickets for this gig on a whim a few weeks ago. I have always liked Jimmy Cliff and I still have a ‘best of’ and the soundtrack for ‘The Harder They Come’ in my collection. 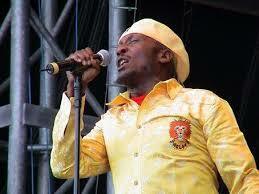 Back in the olden days I owned maybe half a dozen Jimmy Cliff 7 inch vinyl 45 rpm records. My lovely wife Catherine (a.k.a. Catwoman) came with me. But I had warned her that the Academy was not a seated venue. Anyway the lack of seats was not a problem at all as this quickly became one of the best gigs either of us had ever been to. Jimmy is a true entertainer; magnificent stage presence, fabulous rapport with his audience, an amazing band and, even after all these years a wonderful voice. It’s so hard to believe that he has been recording and playing live for more than 50 years! 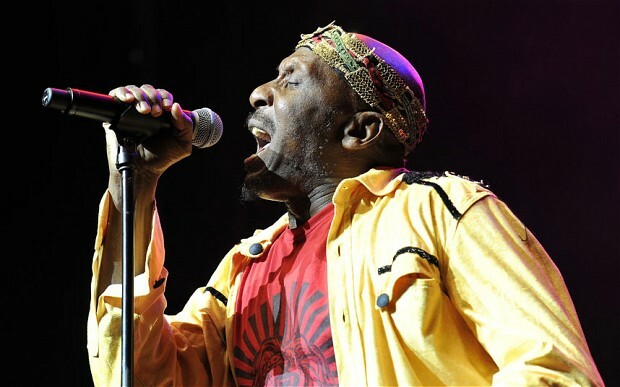 He opened with the sparse but supreme “Bongo Man A Come” which he seamlessly blended into a cover of the classic Ethiopians song “Rivers Of Babylon”. The proper one that includes the Far-I references, not the bland and sanitised rubbish that Boney M had a hit with in the late 70s. from the off Mr Cliff had the whole audience eating out of his hands. When he said sing, we did. When he said shout, we did. When he said wave your hands, we did. When he said jump, we did. When he said clap, yes you guessed it, we did! All the hits were there “You Can Get It If You Really Want”, “Miss Jamaica”, “Wonderful World, Beautiful People”, “Many Rivers To Cross”, “The Harder They Come”, “Sitting In Limbo”, “The World Is Upside Down”, “Hard Road To Travel” and an excellent “Vietnam” which he used as a chance to plead for world peace by replacing the chorus with references to other world conflicts and trouble spots; Afghanistan, Pakistan, Israel and more. The cover versions that Jimmy has done over the years always seemed carefully selected and he performed them magnificently tonight. These included Cat Stevens’ “Wild World”, Johnny Nash’s “I Can see Clearly Now” and a rather excellent song from the Lion King, “Hakuna Matata”. Catwoman and I had sore feet by the end of the evening from all the fancy footwork we attempted. We danced the Ska, rocksteady, reggae and others like nobody was watching. There was some really mental dancing going on around us too. 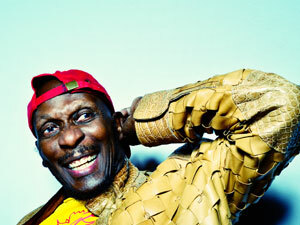 In fact the audience may have been more worn out than Jimmy Cliff at the end. He still looked fresh after remaining on stage for nearly two hours including three encores. When he comes back to dear old Blighty I will definitely be in the queue for tickets and I urge you to do the same. You will not be disappointed! And finally, please note that none of the pictures or the videos on this post were filmed by me. I was too busy enjoying the show! None f them are actually from this show either. 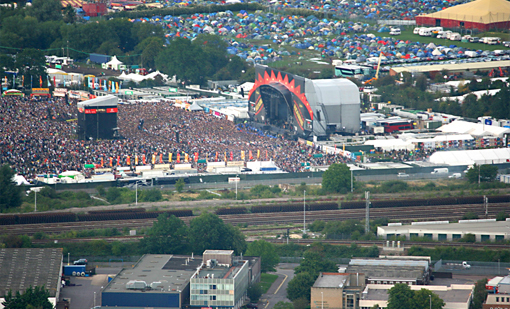 Here we are again, time for my annual pilgrimage to the Reading Festival with my good friend Nick Horslen. Collectively we are the Zimmer Twins a.k.a Bald Guy and Silver Dude. So what is on the agenda for us this year? 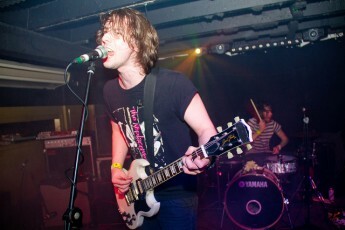 well there are plenty of bands that we have seen many times before, particularly on the Main Stage. Friday on that stage looks very appealing, particularly Deaf Havana, Jimmy Eat World, Enter Shikari and Vampire Weekend all of whom we have seen before but entertaining none the less. There is a joint headline thing going on that day with Paramore and Queens Of The Stone Age. I’m not too sure about the joint headline thing but both are very good bands who I have seen quite a few times. Friday on the NME/ Radio 1 Stage has a couple of acts that I’d like to see. Notably Warpaint, Metronomy and Gerard Way.I really don’t want to miss Aluna George on the Radio 1 Dance Stage either. I can see some big clashes cropping up for us that afternoon! As for the Lock Up Stage I really want to see Brody Dalle. I am never going to be able to see everyone I want to on that day. Some tough choices need to be faced clearly. I haven’t even considered any of the other stages yet either! As usual I would appreciate any recommendations from you folks reading this, especially if it makes our hard choices a bit easier. Saturday’s Main Stage line up also looks good and once again it features many acts that I have seen before; including Pulled Apart By Horses, The Hives, Foster The People, Imagine Dragons, Jake Bugg and the Arctic Monkeys. 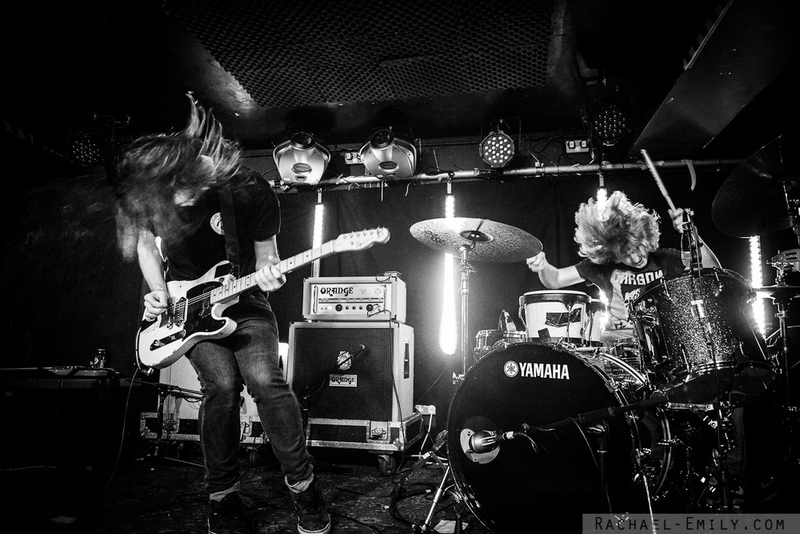 But I have to see DZ Deathrays on the Radio 1 Stage first thing on Saturday. 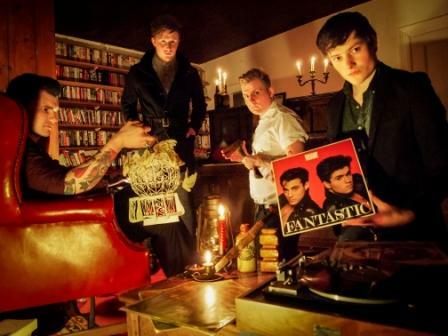 I saw them at the Woolpack in York a couple of weeks back and they were awesome. Also on that stage on my to see list are Royal Blood, Cage The Elephant, Die Antwoord, Chvrches and Bombay Bicycle Club. Then maybe Architects on the Pit stage. Band Of Skulls and We Are Scientists on the Festival Republic Stage. I also want to pay a visit to the Alternative Stage for some comedy. Does anyone have the ability to clone me so that I can attend every stage? Please send me the details, what do you need? A DNA sample, blood, sweat, tears, a stool sample? just let me know because as you are all well aware; you’re never alone with a clone! Sunday’s closing night on the Main stage is good, but at the moment I prefer the other days. Although missing Macklemore & Ryan Lewis and Blink 182 would be disappointing. However Disclosure headline the NME/ Radio 1 Stage that night and I don’t want to miss them either. On that same stage on Sunday I also fancy Clean Bandit, the Horrors and the 1975. Blimey this doesn’t get any easier does it? Then of course there is the Klaxons on the Radio 1 Dance Stage. The Lock Up stage is headlined by the magnificent Gogol Bordello with support from the Frankly (Turner) un-missable Mongol Horde. OK clearly I will enjoy loads of acts but I will also be disappointed at having to miss so many. I await your recommendations dear reader, along with your plans for cloning me. The Zimmer Twins will see you there! If you squint you can just about spot the Zimmer Twins in that crowd! 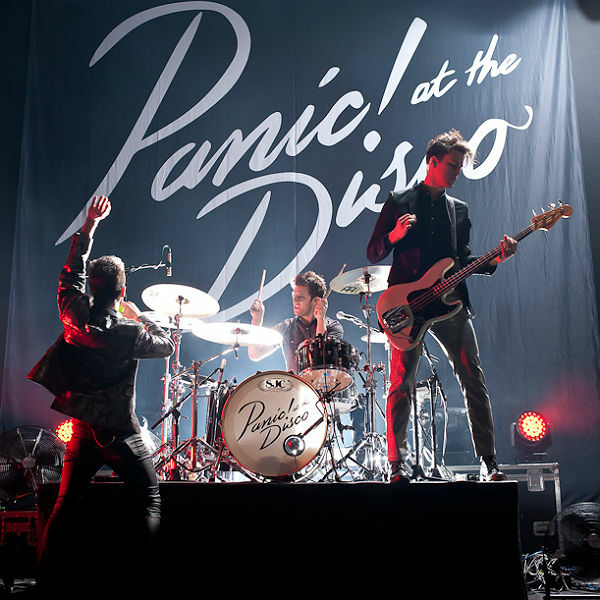 Panic At The Disco recently donated $1,000 to the PRIDE organisation after their gig was picketed by those supreme knob head god botherers the Westboro Baptist Church. The band pledged $20 to PRIDE for each picket at the gig. 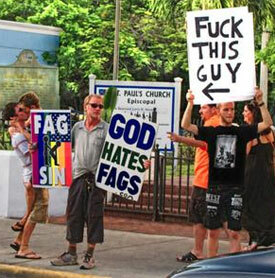 That accounts for 50 pickets, those Westboro Baptist arse-wipes really need to get a life! Shakira is now the most popular person on Facebook having received 100 million likes. I have now helped her push that figure up to 100,000,001.